"Consistently Ranked Among the Nation's Best!" 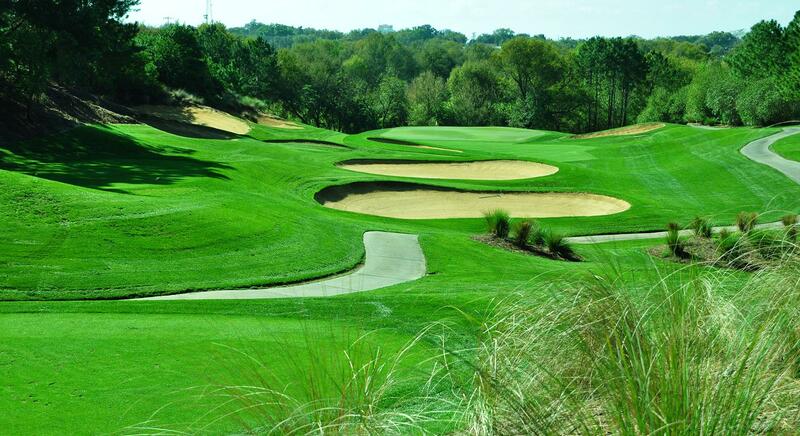 If you are vacationing in Orlando and want to play golf, you cannot pass up the opportunity to play one of the best golf courses in Orlando, Florida. This dramatic hillside layout stretches over 7,200 yards and features 100 feet of elevation changes. We invite you to play the award winning Southern Dunes Golf & Country Club. 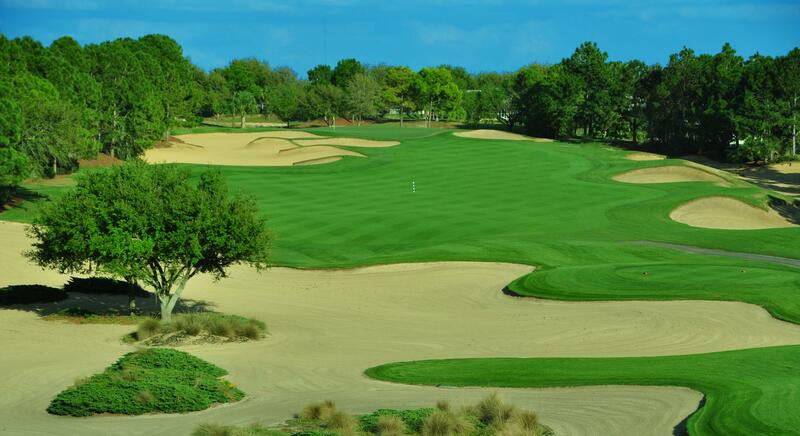 Of all the great Orlando golf courses in the Central Florida area, Steve Smyer's creation at Southern Dunes may be the most unique. 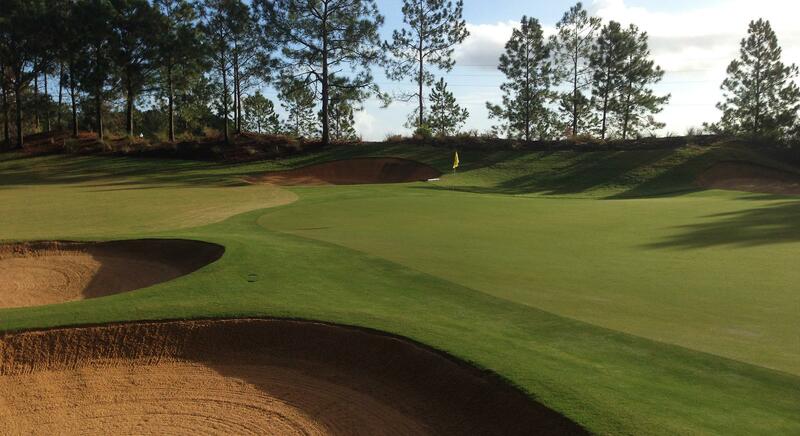 Central Florida has an abundance of courses that typify the style generally found in the state.